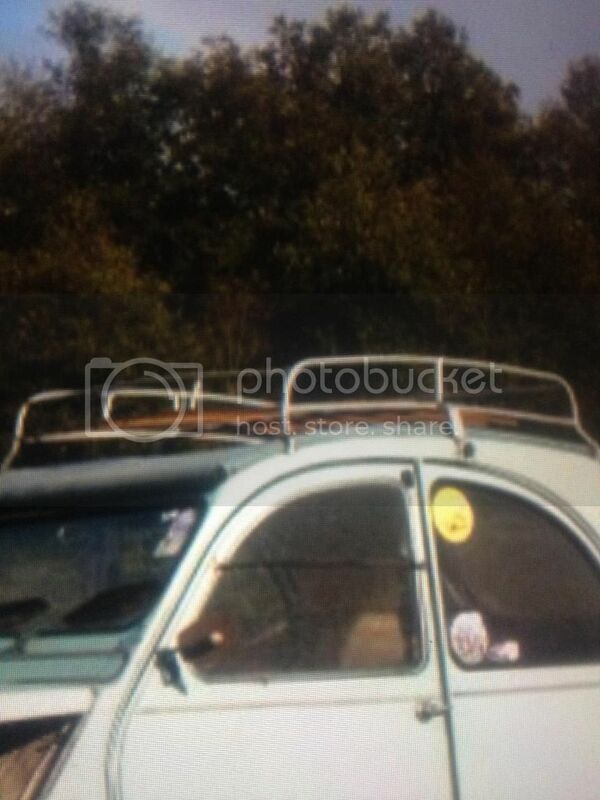 Im searching for a roof rack for my 2cv. 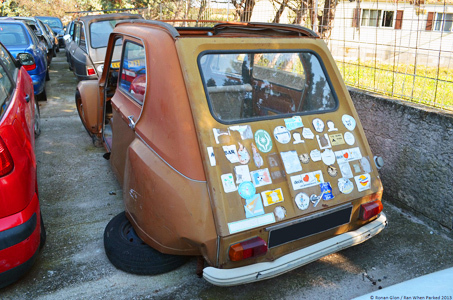 I saw some on the snail forum, the racks are also used on a ami 8.
i'm searching the same as this one!!!!!! !